Great tool for the front grill, exterior trim, engine bay, lug nuts, door jambs, side mirrors, etc. Sometimes you need special products for those tough to reach areas and the Lake Country Detailing Sticks are perfect for so many of those tough jobs. Spray your favorite cleaner, degreaser, quick detailer, etc. on the Detailing Stick and clean those hard to access areas. Use them to clean the front grill, exterior trim, engine bay, lug nuts, door jambs, side mirrors, etc. 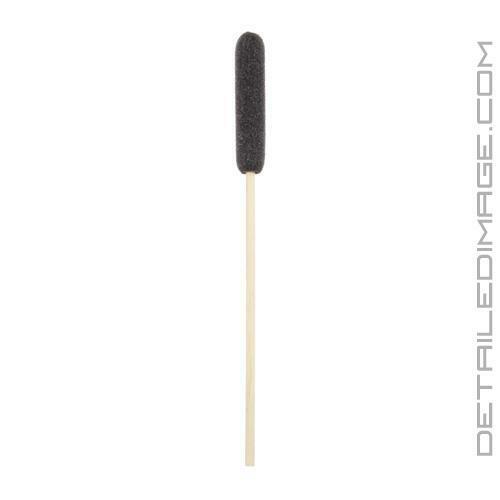 The durable foam based tip is securely fixed on an 8 inch wooden handle. It will feel sturdy in your hand as you easily clean those areas that were previously impossible to care for. When you are done you can rinse them out and use them over and over again. If you need help deep cleaning the Detailing Stick soak them in the Lake Country Snappy Clean Pad Cleaner solution. 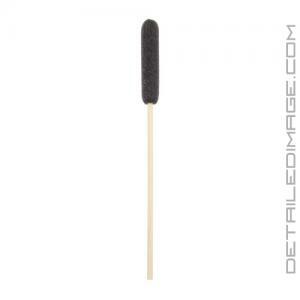 Try the Detailing Stick today and you'll love having the perfect tool for so many tough tasks. Such a unique and beautiful tool, I'm still figuring out what I should commit it to!!! Yes, great product for vents. Good concept! 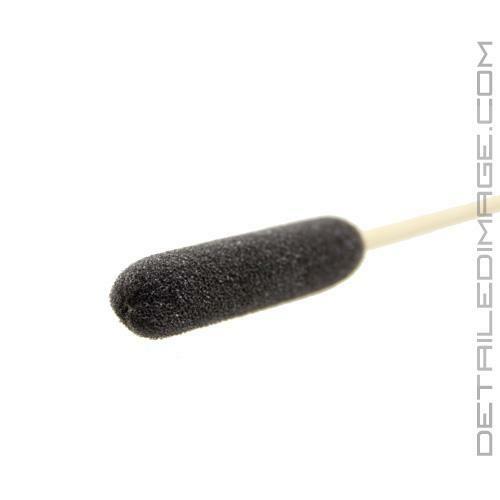 Lake County should consider a premium stick with, say red foam tip, etc.